Most members live in the Eastern Time (US & Canada) time zone. Our average age is 23. Headsets/ Mics are strongly preferred. If that sounds like you, join us! Most members live in the London time zone. Our average age is 34. If that sounds like you, join us! Most members live in the Eastern Time (US & Canada) time zone. Our average age is 18. Headsets/ Mics are strongly preferred. If that sounds like you, join us! Most members live in the Berlin time zone. Our average age is 22. Headsets/ Mics are strongly preferred. If that sounds like you, join us! This group was formed and built with the intention of helping people form groups and play with other like minded individuals. But it is here also to build a community for people. Sometimes “Extremis Malis Extrema Remedia“, which means “Desperate times call for desperate measures“. Lets have fun! Most members live in the Pacific Time (US & Canada) time zone. Our average age is 35. Headsets/ Mics are strongly preferred. If that sounds like you, join us! Most members live in the Bogota time zone. Our average age is 33. Most of us prefer to play crucible / pvp. Headsets/ Mics are strongly preferred. If that sounds like you, join us! Most members live in the Mountain Time (US & Canada) time zone. Our average age is 27. Headsets/ Mics are strongly preferred. If that sounds like you, join us! 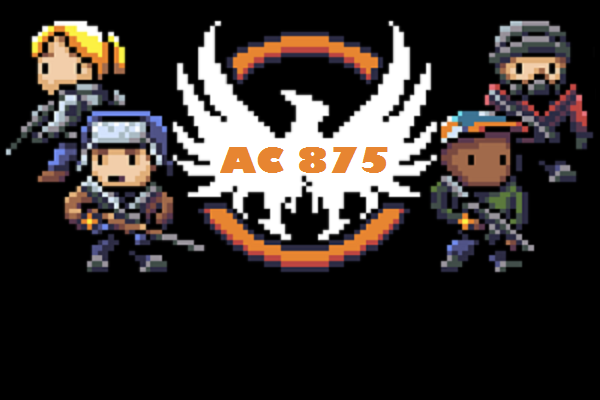 Welcome Guardians to Delta 248! Our group is full of friendly guardians who are looking to have fun while we are conquering our Destiny adventure. The ONLY requirements for posting and joining game sessions here is to HAVE FUN. "See ya around and don't forget the beer!" Most members live in the Eastern Time (US & Canada) time zone. Our average age is 22. Headsets/ Mics are strongly preferred. If that sounds like you, join us! 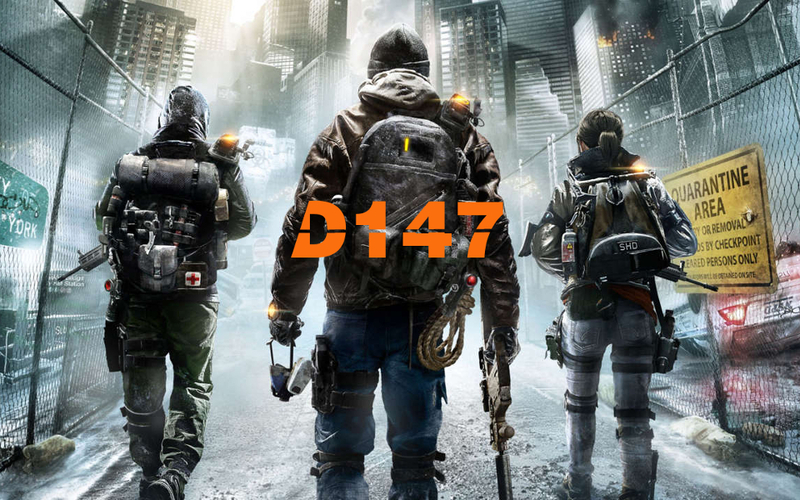 We're a ragtag group of idiots here to play The DIvision! We're all mostly "adults" with the group average age hovering around early-30's, but we make no promises that we act our age... (we're really friendly though!) If you have a headset/mic and want to party up with a fun group of recurring players, join us! Most members live in the Paris time zone. Our average age is 27. Headsets/ Mics are strongly preferred. If that sounds like you, join us! Most members live in the Stockholm time zone. Our average age is 44. Most of us are parents. Headsets/ Mics are strongly preferred. If that sounds like you, join us! Most members live in the Mountain Time (US & Canada) time zone. Our average age is 23. 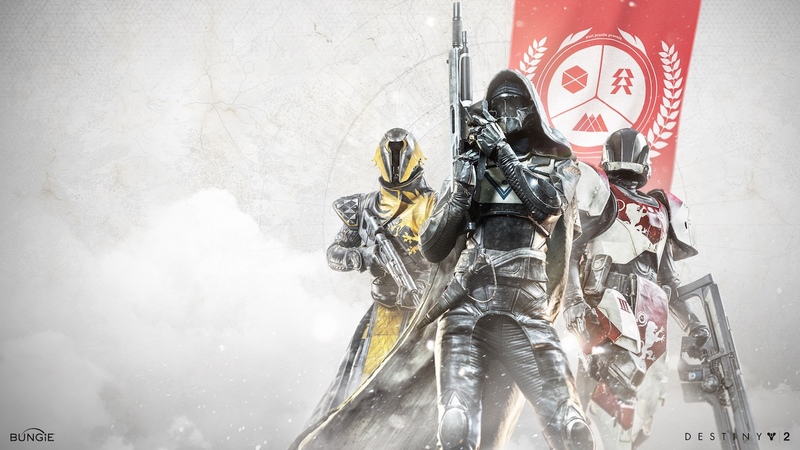 Most of us prefer to play crucible / pvp. Headsets/ Mics are strongly preferred. If that sounds like you, join us!